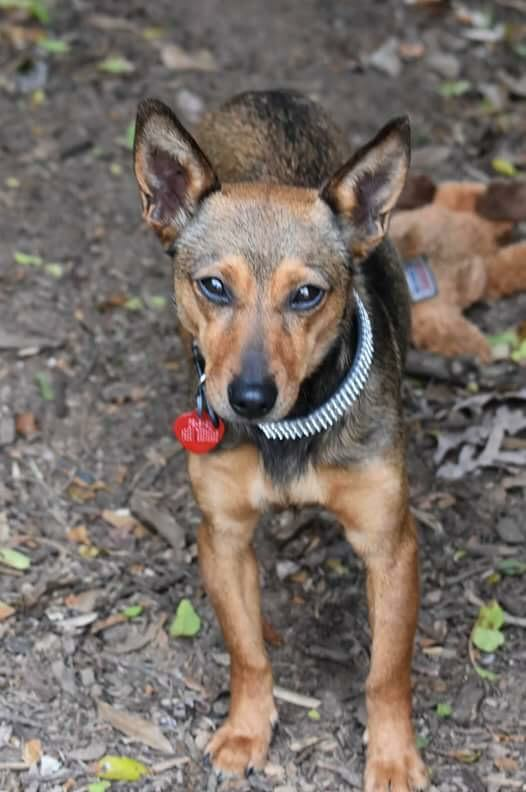 Penny is a precious year old Miniature Pinscher mix who was rescued with her sister Priscilla from a rural shelter. 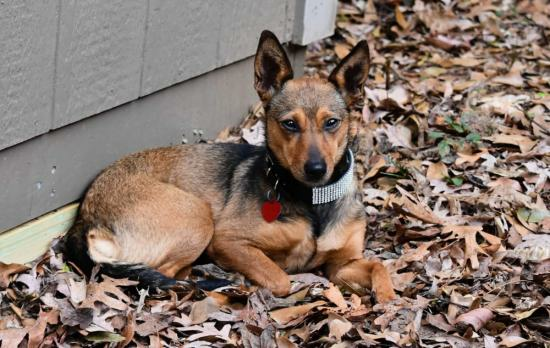 Priscilla has since been adopted, and now it is Penny's turn for a forever home! She is working on trusting humans right now and is a little feisty at first but once she gets to know you, she is ALL love!! But it will take the right person to understand her, give her time and be patient, and then she will be an incredibly LOYAL pet!